KXBB 101.7 Badass Blues streaming worldwide – Everything old is new again. 100% Natural! “The Blues are here to stay”, so says guitarist Buddy Guy, one of the many featured artists here on Badass Blues. Our over the air radio signal on 101.7 FM covers the Colorado River from I-10 to I-40. 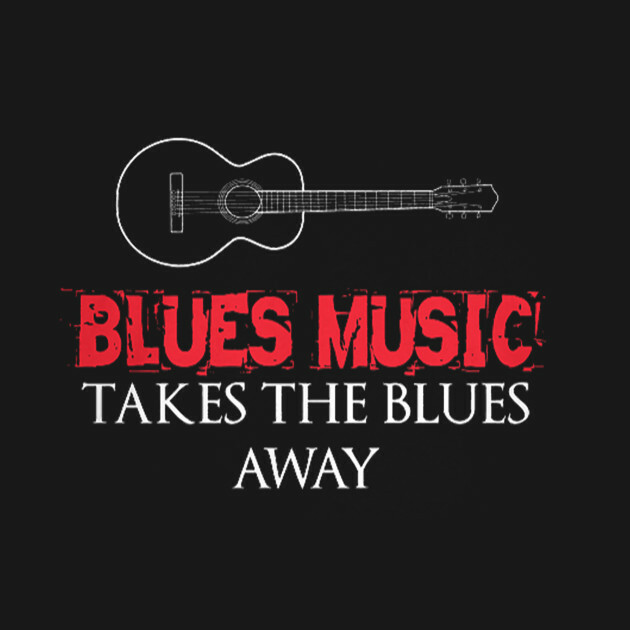 Couple that with our audio streaming available anywhere in the world here at TheBlues101.com and you’ll be able to cruise with the Blues! Our playlists vary from traditional to electric and check out our liner notes to read more about the story of how Badass Blues came into being. We are just getting started so come on back and check us out as we develop more content. Comments are always welcome, too. Here is the page for that.